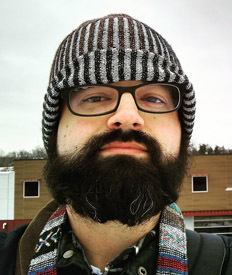 I'm Scott W. Vincent, a software developer / IT consultant / sysadmin living and working in Northeast Ohio. In my free time I love making things, primarily in the areas of electronics and woodworking. On this website I share my projects, product reviews and anything else I think may be of value to someone else. My goal is to share what I've learned and created with others in hopes of inspiring and helping them with their own projects. I do this as thanks for all the help and inspiration I've received myself by so many others who have shared their talents and ideas online and in person. Thank you! My email address is my first name at this domain. If you have any questions about one of my projects or have attempted it yourself, I'd love to hear from you! Besides email, I'm also pretty good about responding to questions on my YouTube videos.